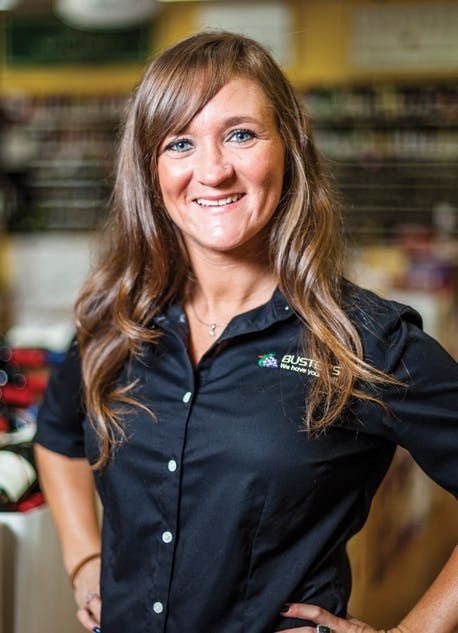 For over eleven years, this former U of M cheerleader has been sharing her own brand of spirits within our "supermarket of fine spirits". A pyschology graduate, Rachel has been a wonderful addition to our management team. Since starting out as cashier, she has developed into an important role of multiple responsibilities including bookkeeping, accounting, computers and over-all customer service. When Rachel is not over-seeing the day to day chores of the store, she enjoys running, a good book and spending time with her rescue dog Sophie.